Fashion For the entire family! 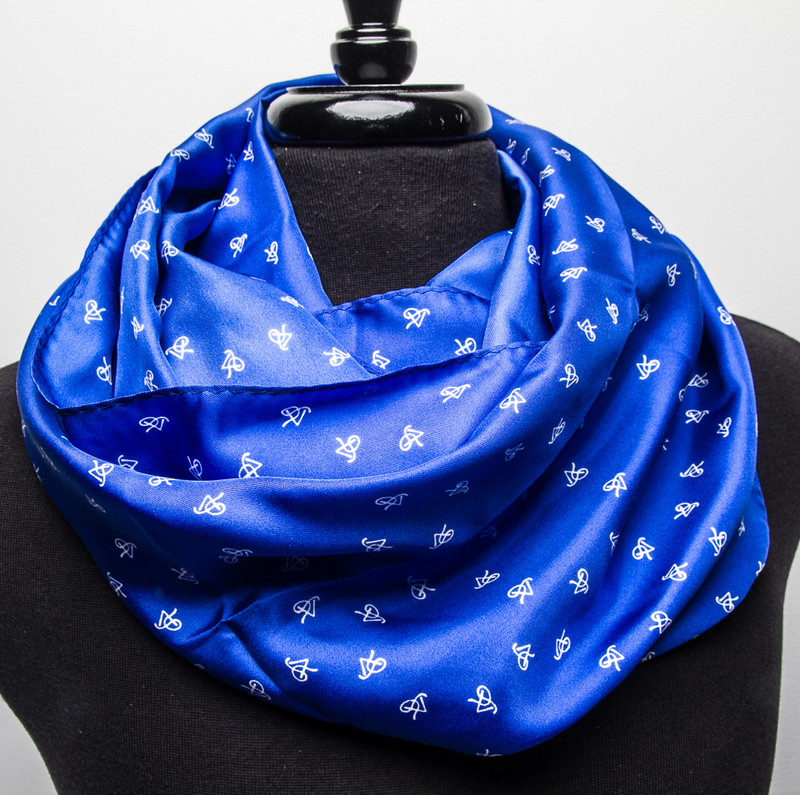 The P5 Neckwear Infinity Scarf is 16" x 60" and made of a high quality silk. 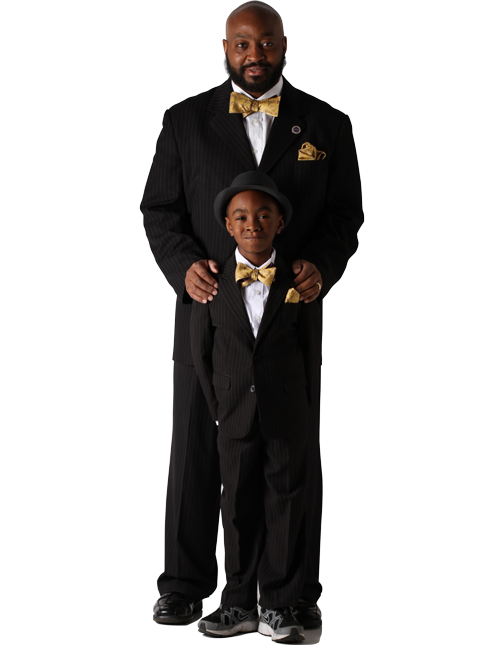 We want to be viewed as a premier Haberdasher! 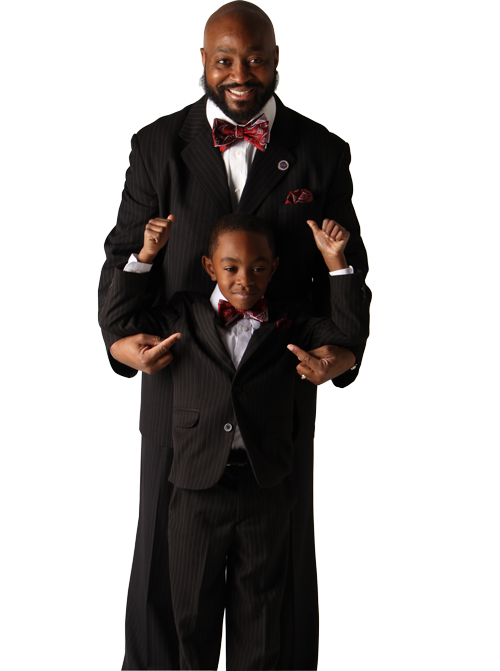 The PV designs brand began because as a speaker Dr. Alvin S. Perry liked to wear a bowtie and he thought it would be a good idea to place a bowtie on his 4 year old son Coleman who attended speaking events with him. PV stands for P5 with the “P” representing Perry and the “V” representing the Roman-Numeral 5, indicating the five members of Dr. Perry’s family. 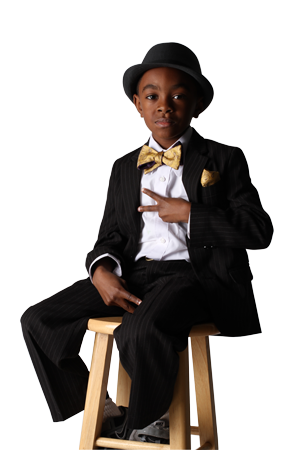 The premium brand consists of neckties, bowties, pocket squares, cufflinks, ascots, infinity scarves, blazers, and uniforms. Dr. Perry’s vision is to provide fashion that would distinguish the wearers of the PV designs brand from every person in the room.